Grab a comfy chair and your water bottle and set aside 40 minutes to listen to the inspiring story of Marilyn Simmons Bowe. She will remind you that despite adversity, you can literally run your way to what you want to achieve. Ready to watch? Simply click on the image below! 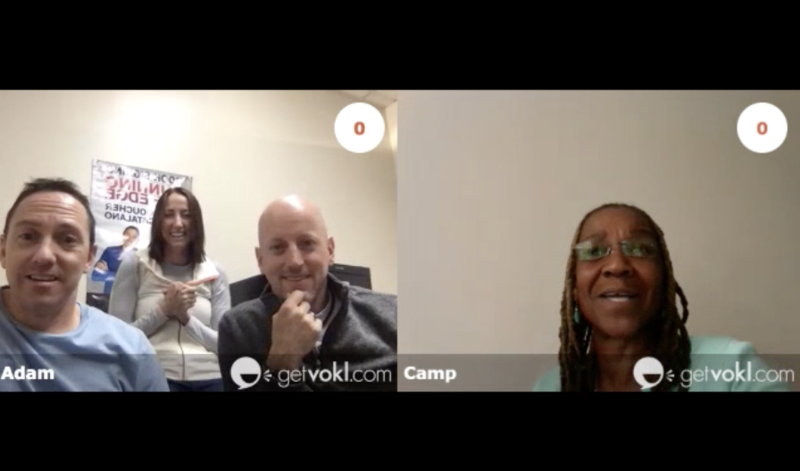 The Run The Edge team uses the GetVokl platform to interview amazing Run The Year AND Amerithon participants like Marilyn Simmons Bowe. Marilyn has been with us since DAY ONE and is an incredible influence on everyone she encounters.